After a hearty meal, we often experience a feeling of discomfort in our stomach; this condition is termed as indigestion or dyspepsia. Dyspepsia is not a disease but in fact a symptom of indigestion (other common symptoms include upper abdominal pain, heaviness in chest and inclination to vomit). Depending upon the diet, age and health of the individual, symptoms of indigestion vary among different individuals. Some people may experience indigestion more frequently (or even daily) while others may develop occasional bouts. Restricting the consumption of foods that may give rise to indigestion (or makes indigestion worse) such as fatty foods, coffee, alcohol and citrus fruits. Reducing the size or portions of your meal and increasing the number (or frequency) of meals per day can help a great deal in reducing the intensity of symptoms. You can increase the frequency to at least 5 to 7 small portions per day. Proper mastication/chewing of food is very important. In addition, you should also avoid swallowing large chunks of food for instant indigestion relief. Obese individuals are advised to reduce their body weight (especially those with abdominal obesity) as pads of fat press upon the stomach to make indigestion symptoms worse. Stress increases the production of stomach acids, therefore, try relaxation techniques before eating food. 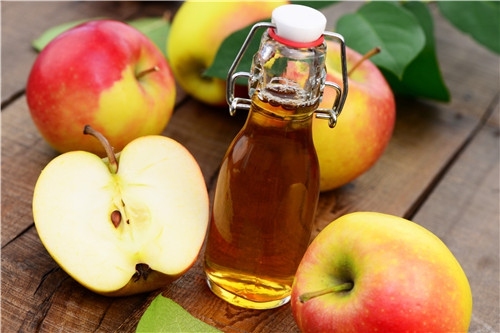 One of the best home remedies for indigestion is the use of apple cider vinegar before starting a meal. The alkalizing effect (though acidic in nature) of apple cider helps neutralize some of the stomach acid and provides indigestion relief. Add a tablespoon of apple cider to a glass of water with some honey and drink before meal. Ginger is a natural digestive, which makes it an excellent home remedy for indigestion. 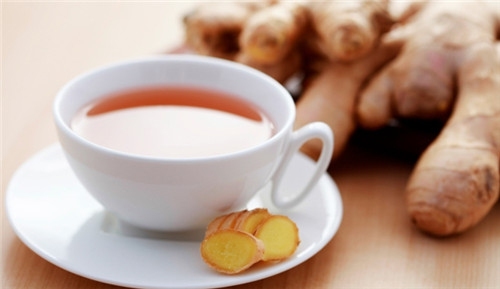 Adding ginger as a spice while cooking a meal or drinking ginger tea may help avoid indigestion. Besides these, one can add two teaspoons of ginger juice and a teaspoon of lemon juice in some warm water and drink it before taking food. 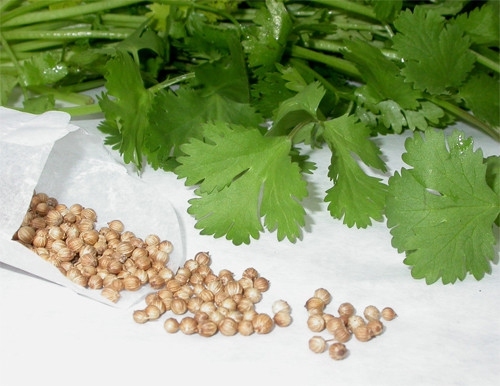 Coriander promotes the production of digestive enzymes. How to get rid of indigestion using coriander? You can extract the juice of coriander leaves and add this to one cup of buttermilk, which can be consumed two to three times per day to treat indigestion. Besides this, coriander seeds can be roasted and crushed into a powder before adding about a cup of buttermilk. How to treat indigestion with the help of probiotics? Essentially probiotics are bacteria such as lactobacilli or bifidobacilli that help increase the rate of digestion on the GI tract. 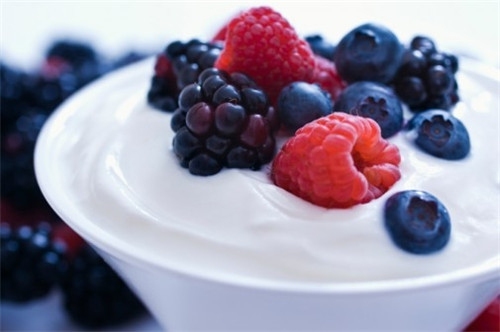 These friendly bacteria can prevent indigestion if incorporated in diet through dairy products such as yogurt. One of the most useful tips to get rid of indigestion is avoiding food intake at least 3 hours before going to bed. When a person sleeps on a full stomach, the food or acid may push up during digestion, which may reach up to esophagus. You can also use a high pillow in order to prevent food regurgitation at night. When answering: "how to get rid of indigestion", your habits mean a lot. After a meal, many people prefer relaxing and sitting back. This is a wrong practice as such practices only trigger acid production. In addition, lying down after a meal could promote possible food regurgitation, which will lead to acid reflux in the esophagus. Sometimes indigestion can become a serious hindrance for some individuals and may affect their work capacity after meals. In such cases, you can take over-the-counter available antacids or alginates based on the recommendations of a doctor. Antacids are available in powder or liquid forms and their main function is to neutralize the acid your stomach produces. However, their action is not as long lasting and may only provide relief from indigestion for up to an hour. Alginates on the other hand are foaming agents, added to antacid formula. These are helpful in preventing reflux of food to the esophagus during digestion. Taking alginates with food increases their therapeutic time. Some people suffer from the symptoms of indigestion because of constipation. The question is how to prevent indigestion if they suffer from chronic constipation problems. Well the answer is as simple as water. Drinking water throughout the day can help prevent clogging of large food particles and dilute the stomach acid as well. Persistent indigestion is another issue some people face. This may be a result of the use of certain medications or diseases. To treat this persistent condition, your doctor may suggest medications besides antacids and alginates. These include. Proton pump inhibitors: these medicines help reduce the stomach acids and reduce the symptoms of heartburn as well. H-2-receptor antagonists help reduce stomach acid production. Prokinetics, are useful for patients who have slow gastric emptying time. Antibiotics are recommended in case of bacteria infections (such as H. pylori), which cause indigestion. Excessive indigestion results in frequent pain and discomfort, antidepressants may be prescribed to some patients to calm them down. Certain drugs can result in digestion problems, if the symptoms are severe and persistent, one can ask their physician to change the medications. Limiting or avoiding the use of NSAIDS, such as aspirin and ibuprofen can also prove useful for some. It is important to note that frequent cases of indigestion is not a healthy sign and one should discuss this with their doctor if they feel that medications and home remedies are not helping in reducing the incidence of indigestion.